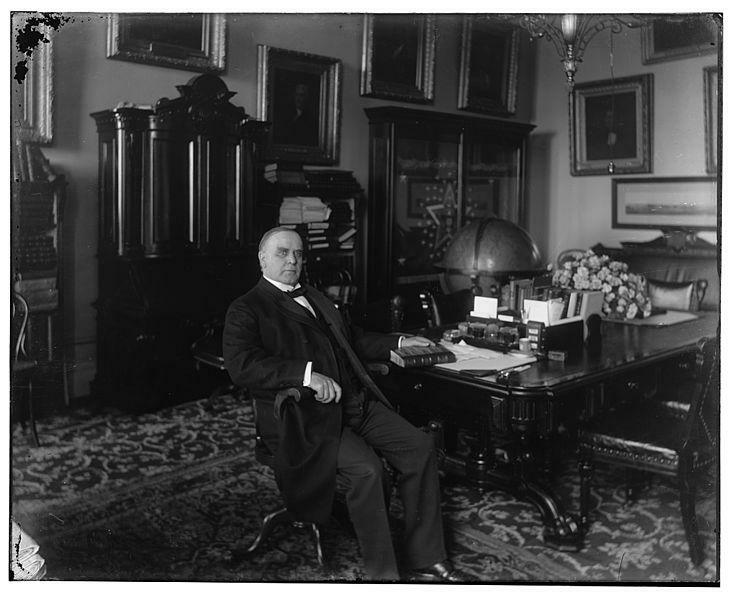 With his term was cut short by assassination and his legacy overshadowed by his successor's over the top personality, not much remains in the story of America's 25th president, William McKinley. A new book, however, shines light on who McKinley was and how his time in office changed America forever. Columbus Day has been a federal holiday since 1934. In 1970, Congress declared the second Monday in October as the official day of celebration. Roughly 2.7 million Americans live in 54 counties, districts, cities, incorporated towns, boroughs, villages and census designated places named after Columbus, the largest of which is Ohio’s capital city. 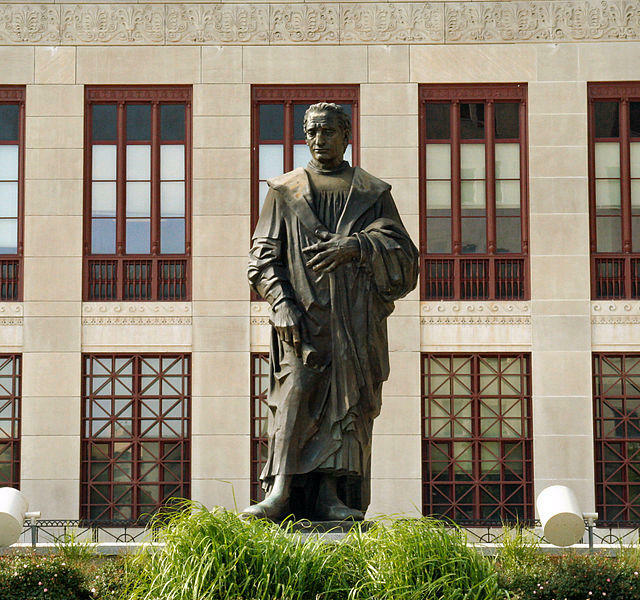 Today we'll explore the history of commemorating the explorer Christopher Columbus and what he means to indigenous peoples and Italian Americans. 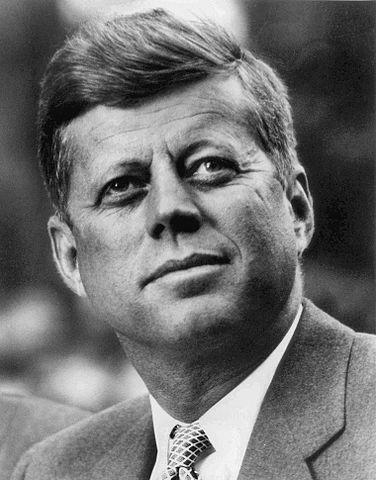 Like many Americans who were alive on Nov. 22, 1963, noted historian Michael J. Hogan remembers vividly the assassination of President John F. Kennedy. 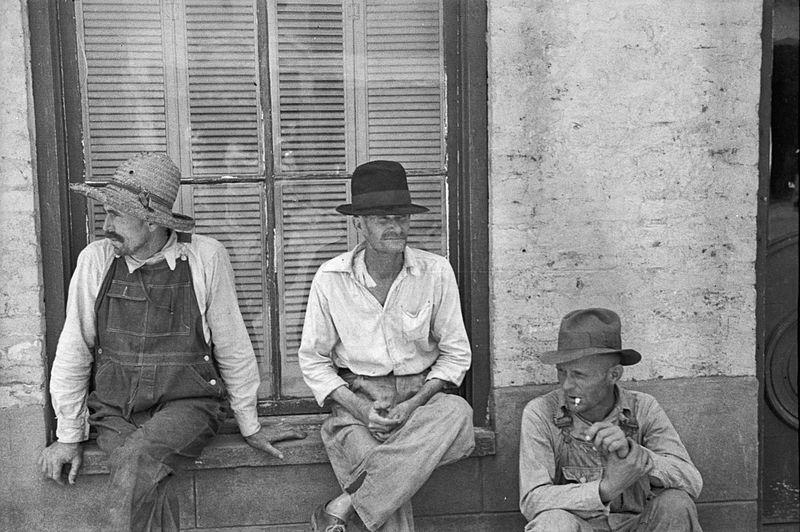 The term "white trash" is often derogatorily used to describe poor whites and it has existed, in some form or another, from the beginning of the U.S's history. The class division it represents raises questions about the role that class and social mobility play in American society. Slavery is rooted in American history, including the history of the presidency. Ten of the first fifteen U.S. presidents were slave owners, or grew up in a slave owning household. This hour, we discuss the lives and stories of the men and women owned by past presidents. 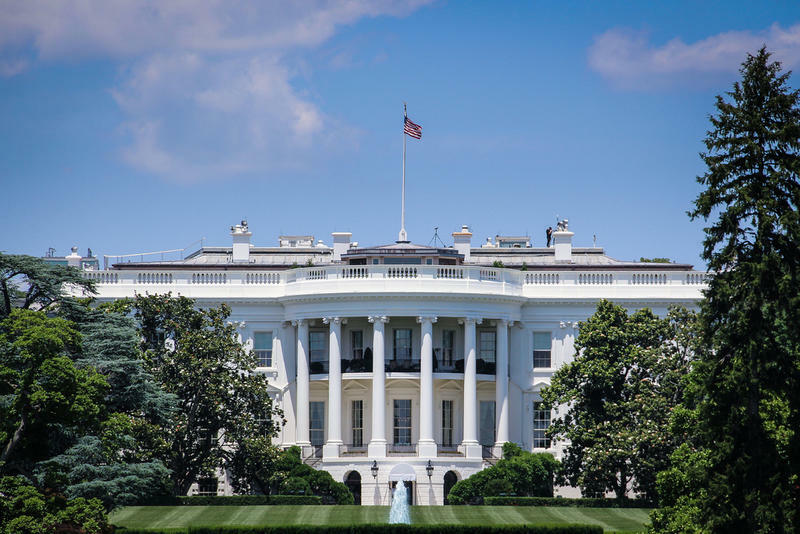 Slavery is rooted in American history, including the history of the presidency. Ten of the first fifteen U.S. presidents were slave owners, or grew up in a slave owning household. George Washington once bought teeth from enslaved people to be worn in his dentures. This hour, we discuss the lives and stories of the men and women owned by past presidents. National parks, the New Deal, Hitler's defeat... As a family, the Roosevelts can lay claim to some of history's most important developments. This hour we'll preview a new Ken Burns documentary about the famous trio: Teddy, Franklin, and Eleanor. We'll talk about the progressive legacies of two presidents, and a first lady against whom all others are measured. Let's face it: Nothing's quite as fun as thumbing your nose at authority. Sure, Americans value justice and equality, but a new book outlines how our yearnings to let loose have fueled social revolutions. From the Patriots pranking the Redcoats to the slaves mocking their masters, we'll talk about a country built by outrageous risks, all in the pursuit of happiness.